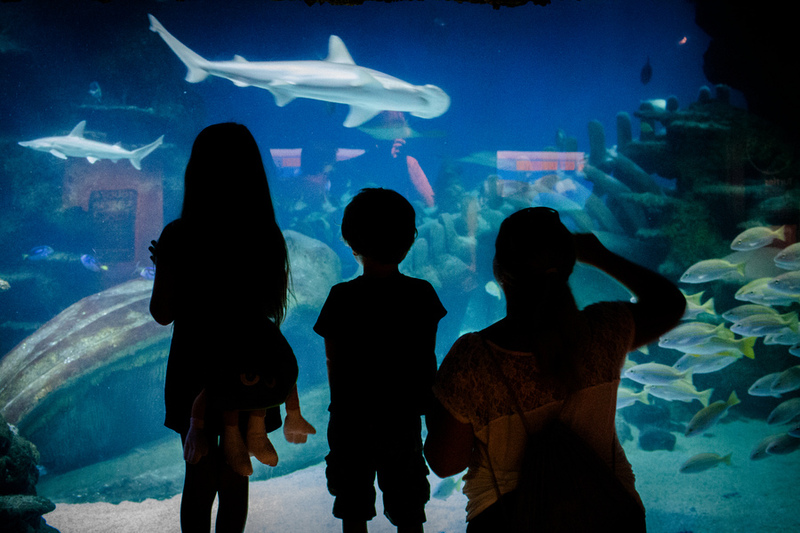 Last year we wrote a popular post on 10 things to do in London with kids. This year we are adding to it. Some of these things aren’t necessarily ideal for little kids, but the big kids will absolutely love it. 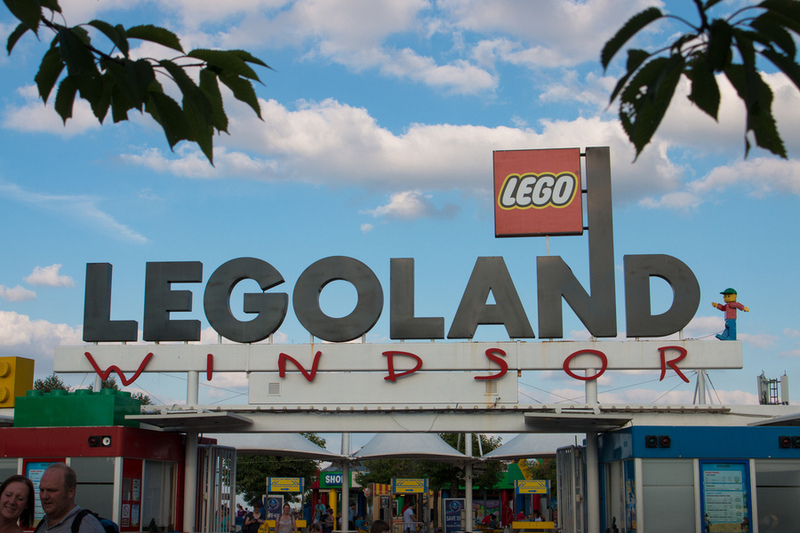 Considering the weather in London, you may be surprised by how many theme parks can be found in and around the city. Since we were there in the summer we decided to visit two all-time favourites. 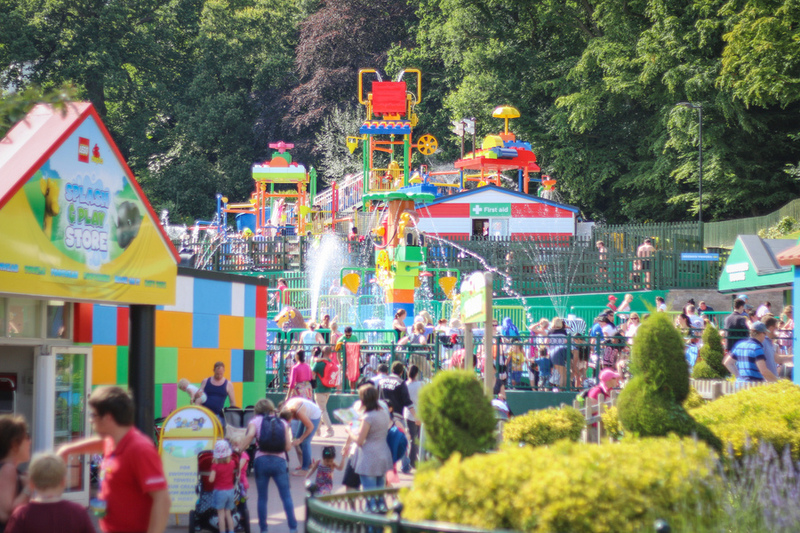 This park is one of the biggest lego parks we have been to so far with 55 interactive rides, so many live shows to choose from, building workshops, driving schools and much more sprawled across 150 acres. It’s well-shaded, has a small water playground, 11 restaurants and cafes and 7 shops. 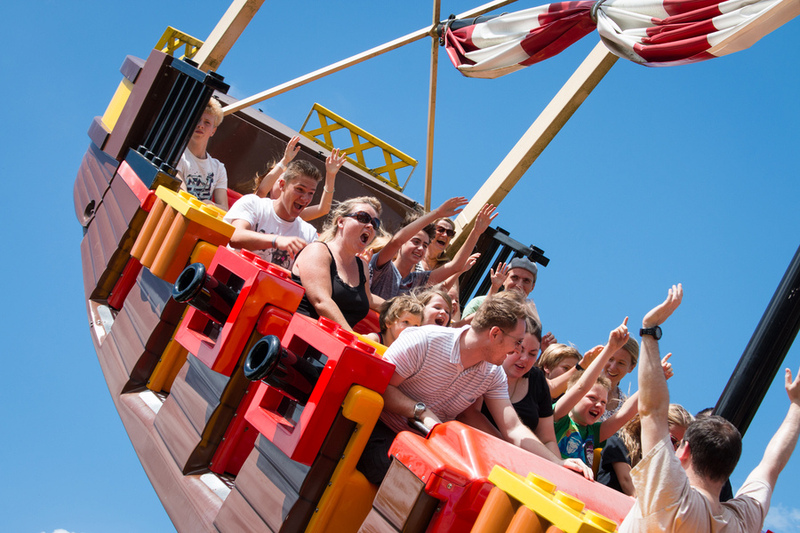 Entry Cost: 1 day online price – Adult: £32.76, Child 3 – 15: £28.98, under 3: free. Location: Winkfield Road, Windsor, Berkshire – about 2-hour drive west from London. Tip: Kids eat free at selected restaurants after 3pm. Pack snacks and eat a late lunch to save money. Also, you can find free adult tickets on Kellogg cereal boxes at certain times of the year – BIG SAVINGS! This park is just perfect for kids under 7. 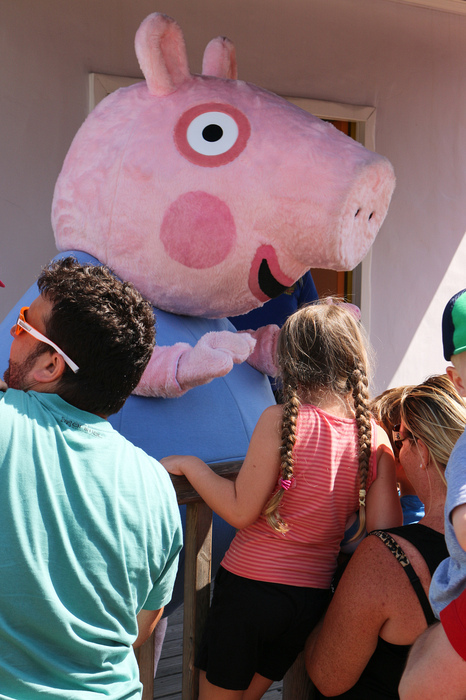 There are plenty of rides they can go on alone and the biggest drawcard is Peppa Pig World. Kids go nuts in there. 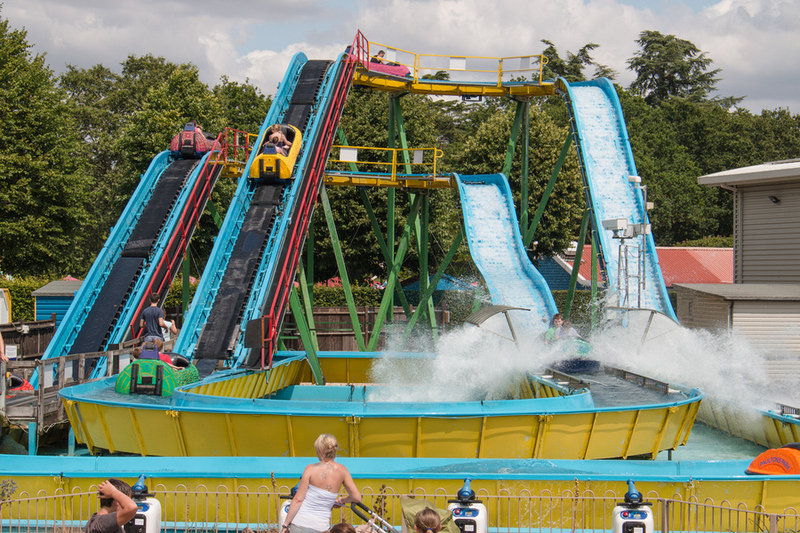 A few great roller coasters and plenty of opportunities to get wet make a fun day out. It’s quite a decent drive outside of London along the M3 motorway – 2.5 hours southwest, but not unpleasant. Entry Cost: Advance online price - Adult & kids over 1 meter: £23.50, Child under 1 meter: free. 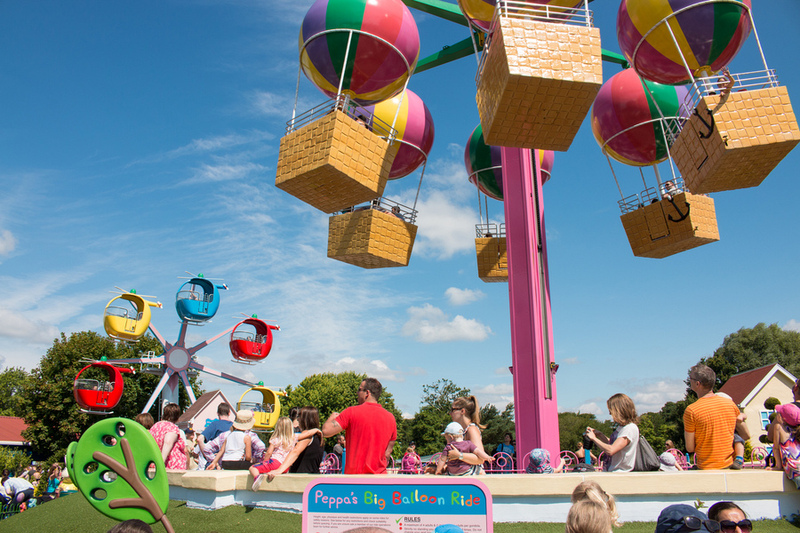 Tip: Do the rest of the park before Peppa Pig World. 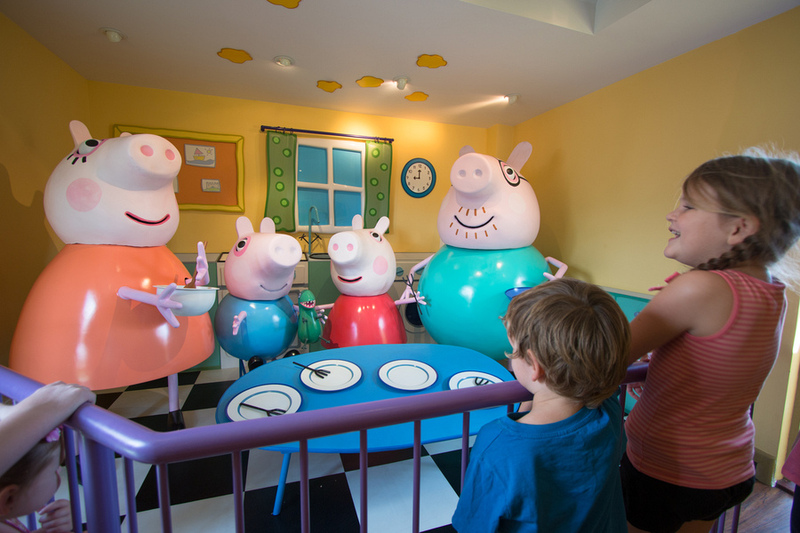 Schools and younger kids usually leave by 3pm and we sped through Peppa’s World much faster when they were all gone. We decided to head here on a whim and were so glad we did, it ended up being one of our favourite family outings. So many strange and wonderful artifacts, extraordinary exhibits and amazing artworks to admire. 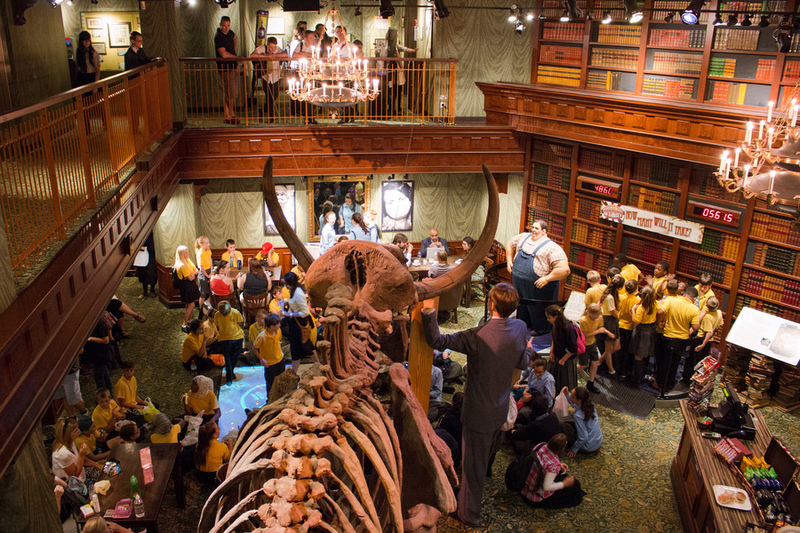 It’s guaranteed to capture the kids’ imagination and leave the parents spellbound. 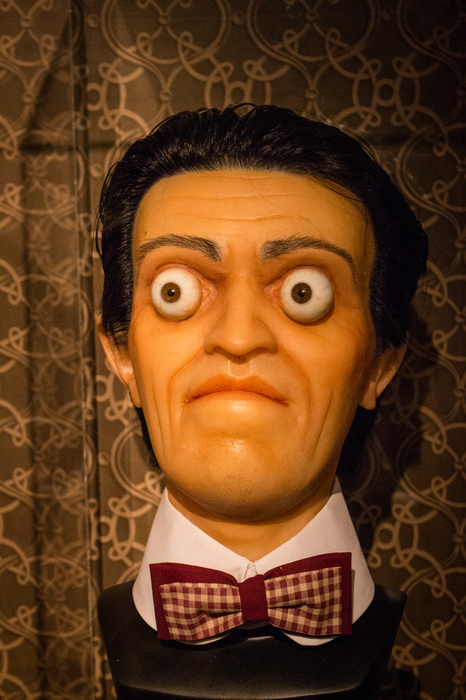 There’s even a movie running old Ripley’s TV show episodes, a head-spinning mirror maze (Caius bumped into the walls a few times), and a cool laser game. You start on the 5th floor and make your way down through each floor before heading to the basement for the laser game. 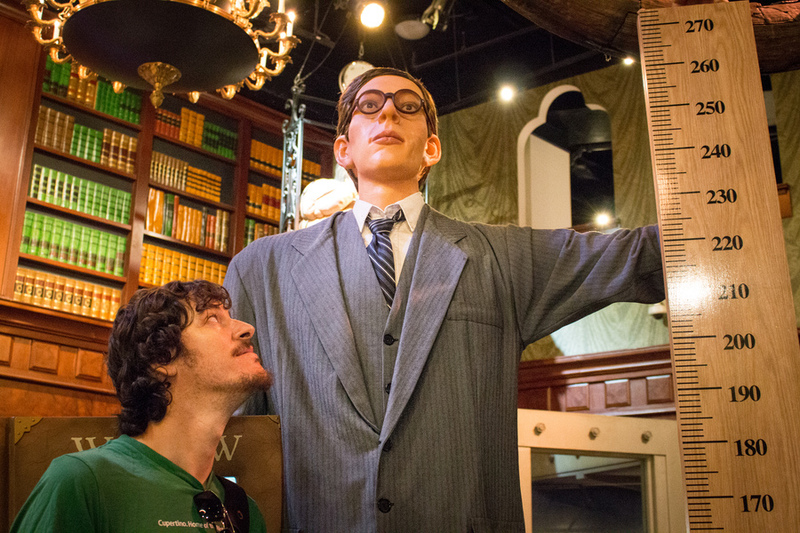 They have a life-sized figurine of the world’s tallest man, which made Josh look short, and the heaviest man next to a scale (luckily all of our weights combined was still less than half the big guy’s world record). 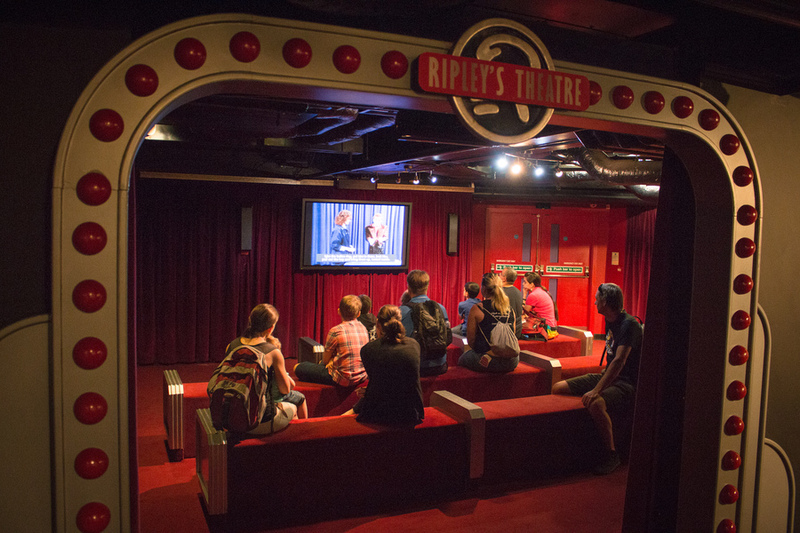 It seemed Ripley gained quite the collection from all corners of the globe, as there are over 700 astonishing exhibits and experiences. We arrived about 11am and spent over 3 hours here. We could have stayed even longer if we didn’t have to grab some lunch. Location: Right outside the Piccadilly Circus tube station - The London Pavilion, 1 Piccadilly Circus, London W1J ODA. Tip: If there are school groups in the building, don’t wait for the laser game. Just finish up and head to lunch. 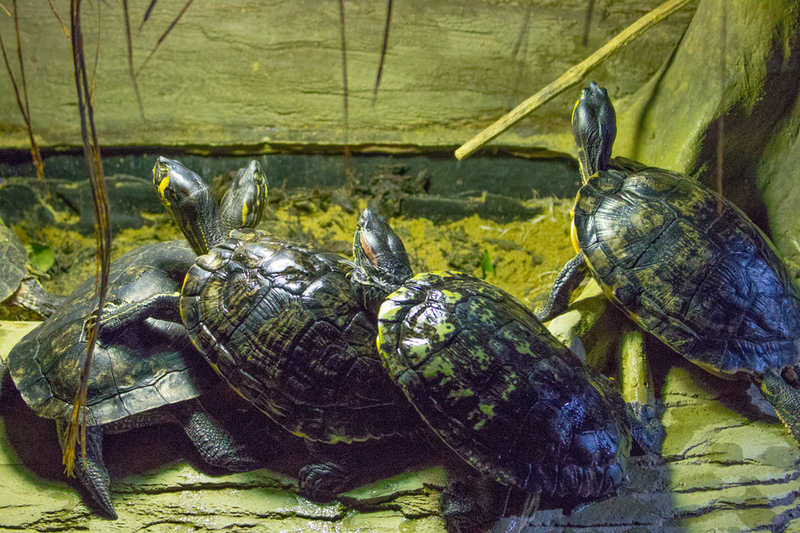 You can come back with a special ticket to do the laser race later when they have all left. Located on the Thames River with a marvellous view of Big Ben and the London Eye is this surprising finding. 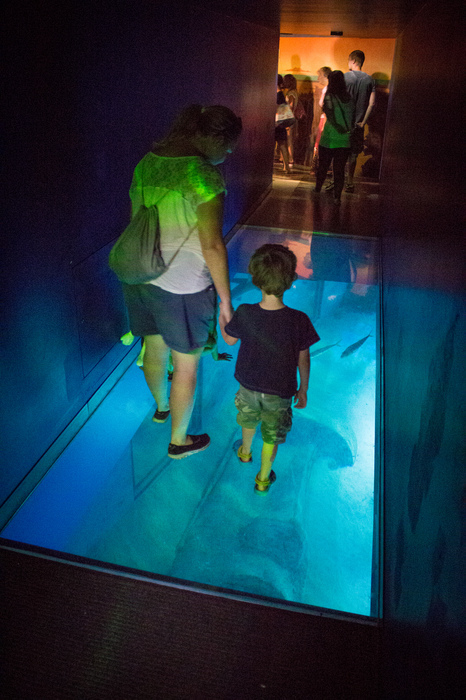 The aquarium has over 14 themed zones that really take you places. 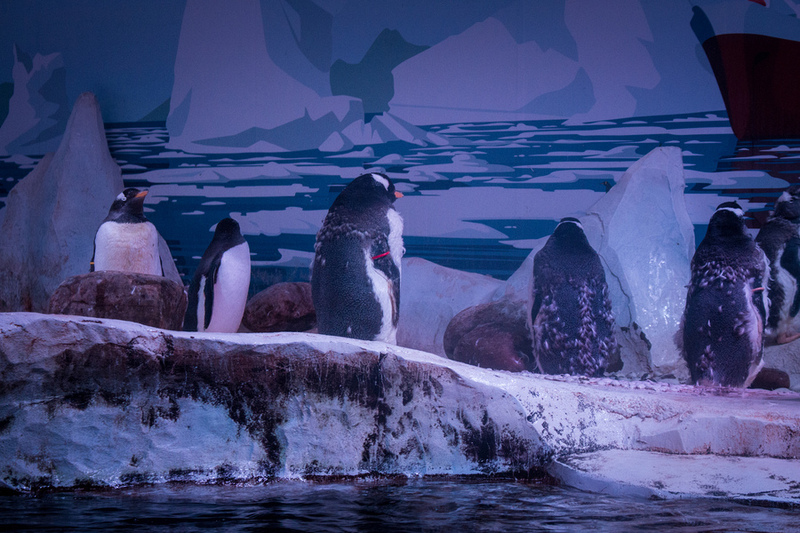 We were very fond of how each region was designed, from a lush leaf ceiling in the tropical themed area to white, icicle-clad finishings in the Antarctic area. 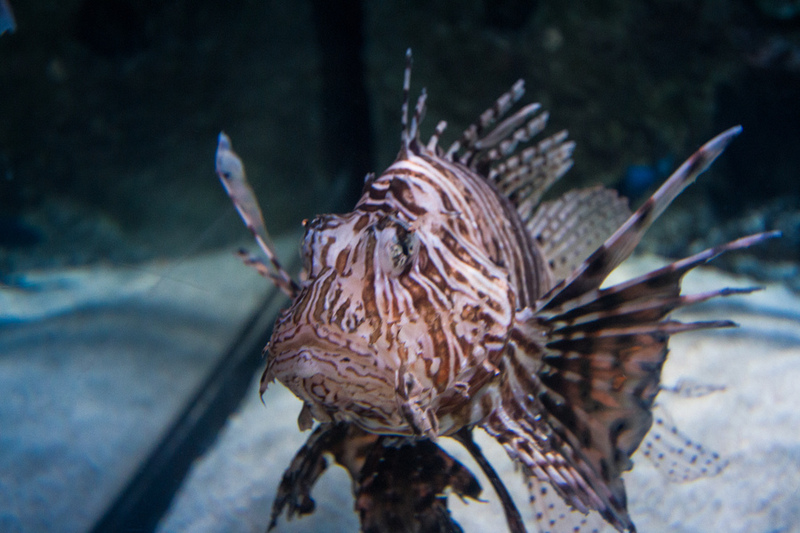 There are over 500 species of sea life and more than 2 million litres of water. Our daughter fell in love with a penguin that followed her around the tank, while Caius couldn’t help but being mesmerised by Nemo’s tank. Entry Cost: Online price – Adult: £25.20, Child 3 – 15: £19.50, Under 3: free. Location: Next to the London Eye - County Hall, Westminster Bridge Road, London. Tip: Get a priority ticket to avoid the queue at the front. In summer, it’s worth it. How can I describe this experience? 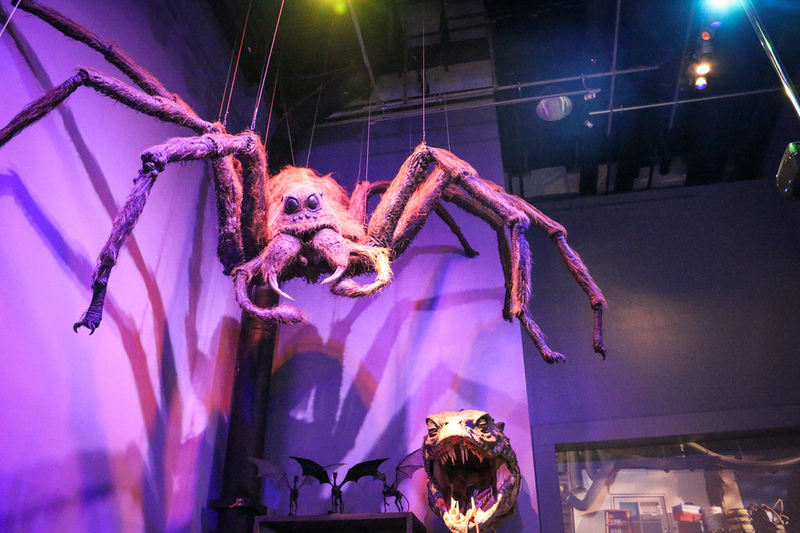 For Harry Potter lovers, or movie lovers in general, the studio tour will delight and enchant you. 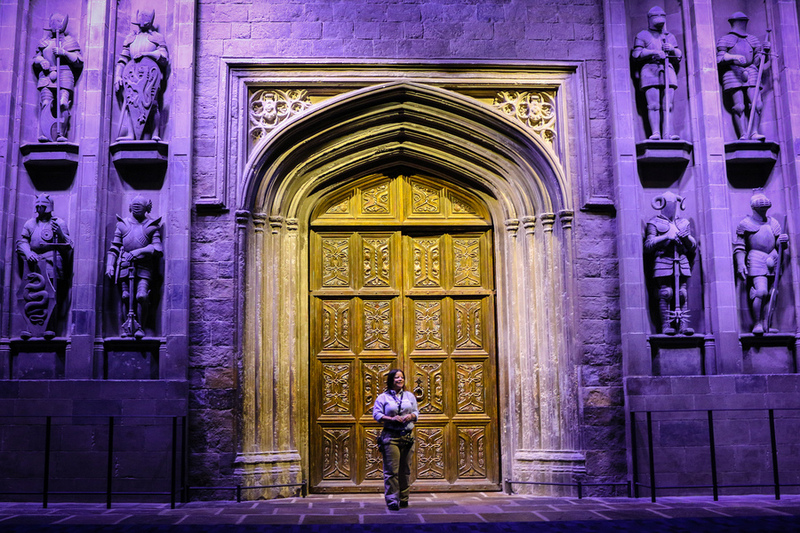 You can walk through the main hall of Hogwarts, see how they made larger-than-life fantasy characters, try Butterbeer and see costumes and props from the actual movie. We visited the very first session, which the staff commented was rather small. After close to 3 hours of touring on our departure, we noticed it was packed. All the schools had arrived, so go early in the day. You can read a lot more about my Harry Potter day in this post. 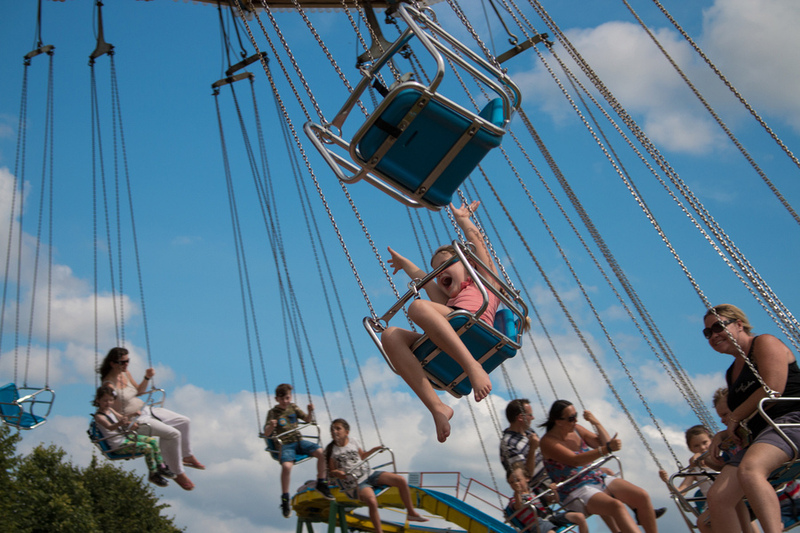 Entry Cost: Online price – Adult: £31, Child 5 – 15: £23.50, Under 4: free. 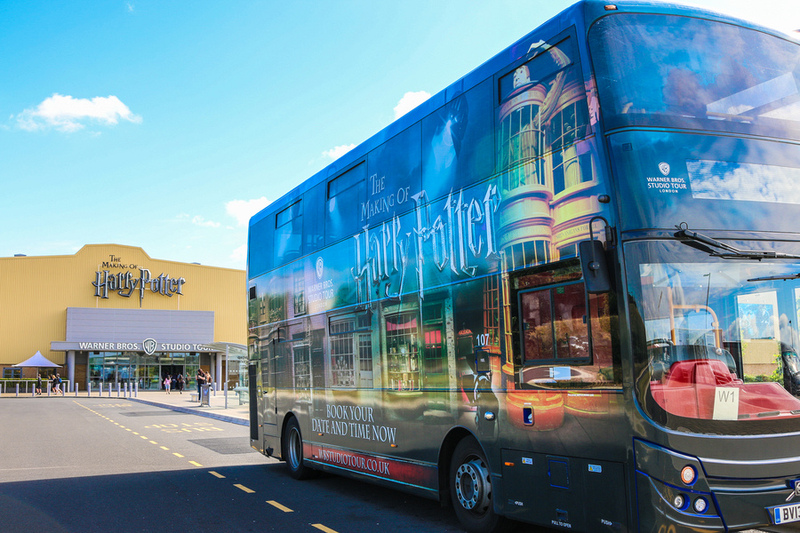 Location: About an hour bus ride from the city centre - Studio Tour Drive, Leavesden. 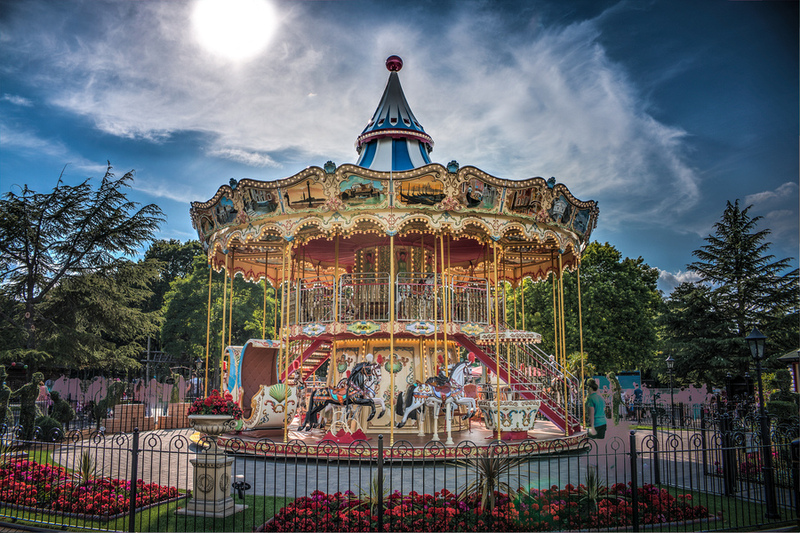 Tip: Skip the audio guide, there is so much to see and listen to that you will need all your wits about you just to enjoy the plethora of attractions on offer. Here’s one for the older kids. The London Dungeon recommend 8 and above, but I’d go even older, maybe 13. We saw so many parents making a hasty retreat with frightened children clutching their legs or held in their arms. It’s not a place for kids or the faint hearted (grandmas were escaping through back doors as well). I went with my younger sister (she’s 24, just old enough :)) and we had some arm-clutching moments. 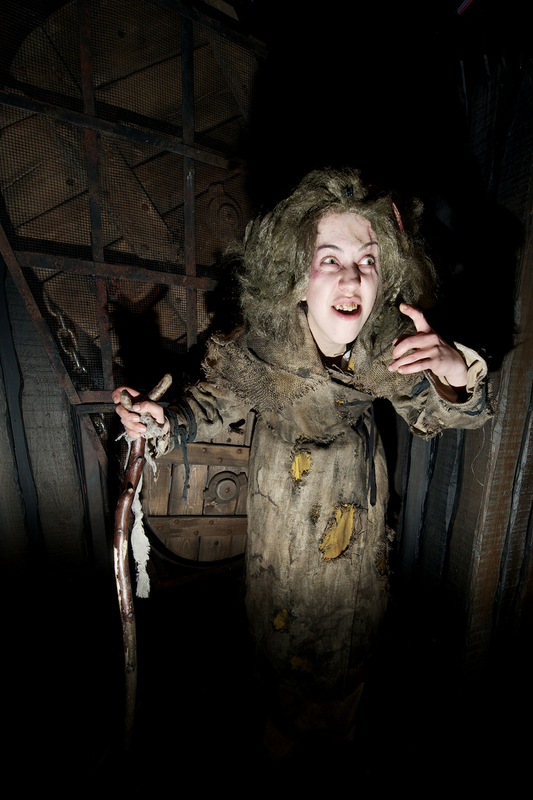 The London Dungeon is a walk through the darker periods in London’s past. 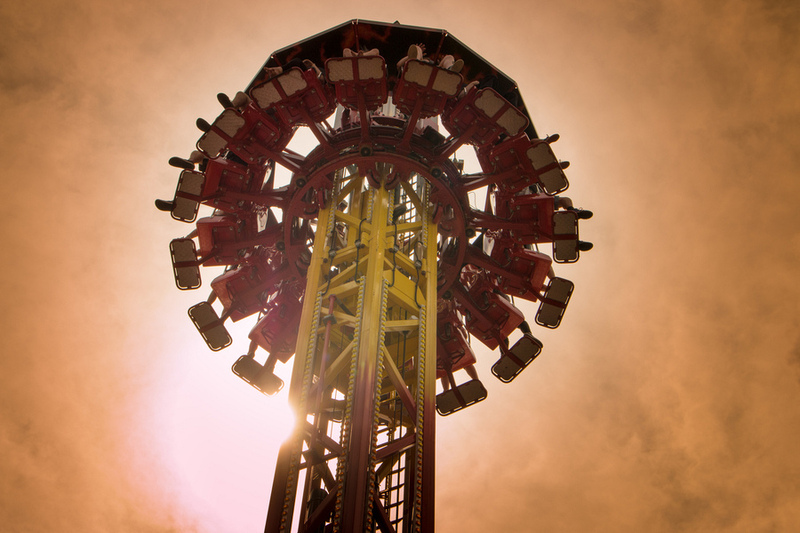 It combines actors, special effects, stages and rides in a very unique entertainment experience. The journey goes for about 90 minutes. The queue to get in was rather long, which was slightly frustrating since we had an assigned time. Not only that, but there was no air-conditioning and they cram you into a small enclosed space, which was quite claustrophobic. After about 45 minutes we were finally allowed to start the experience, which went very smoothly and was fun and scary. 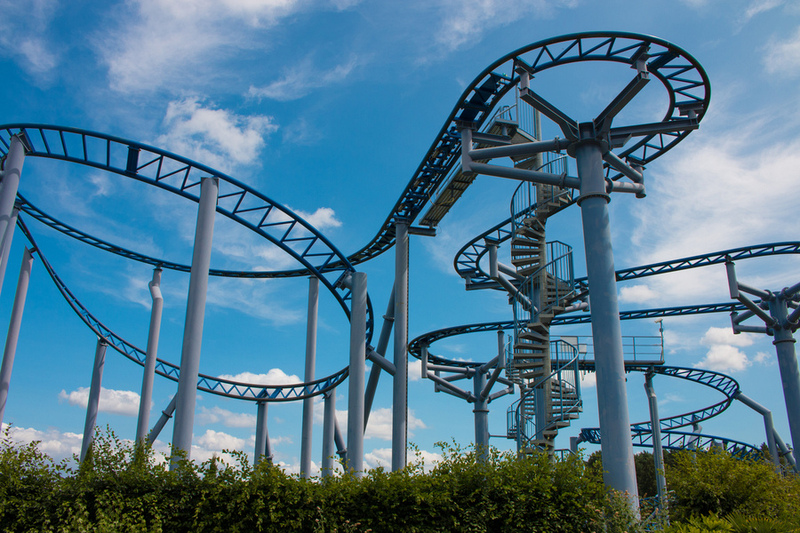 You will meet sinister characters like Jack the Ripper, Sweeney Todd, learn about Guy Fawkes and King Henry and then drop 5 storeys on a very cool ride at the finale. I can best describe it as a 4D museum where you feel, see, touch and hear your way through a thousand years of creepy history. 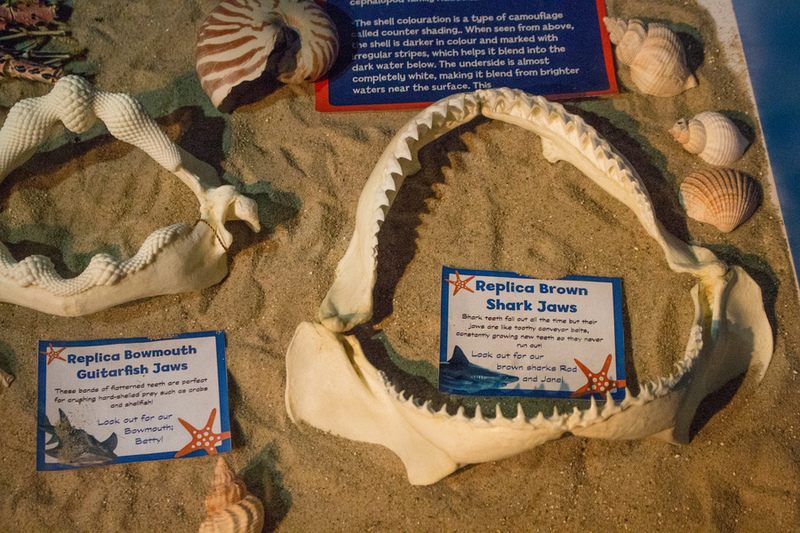 If you enjoy a good scare mixed with fascinating history then plan a visit. 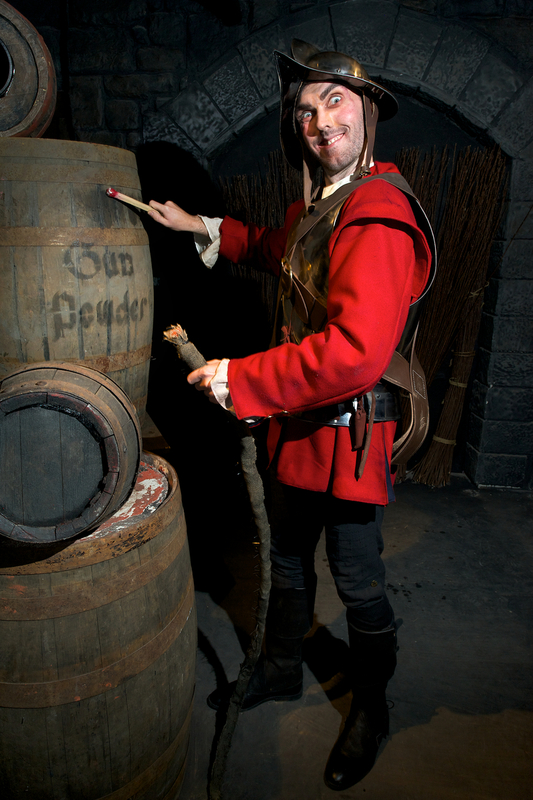 Photos below are provided by London Dungeons as photography is not permitted inside. Plus it's so dark you would just see red, glowing eyes! 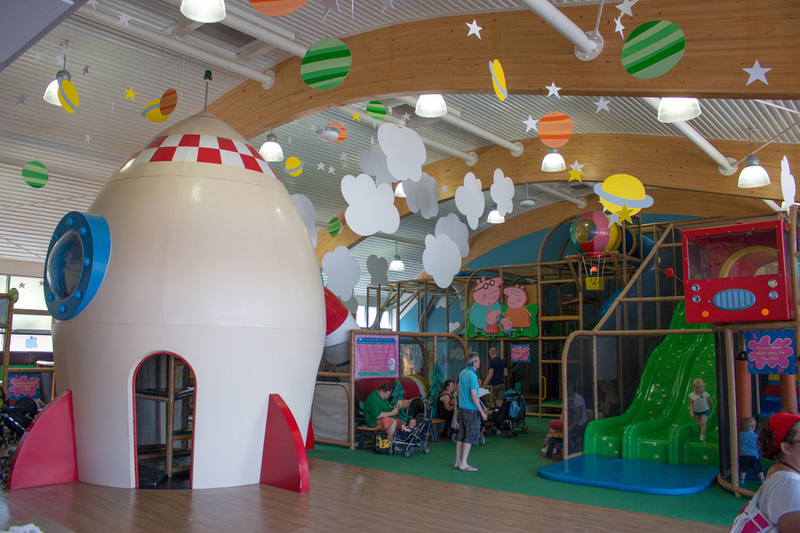 Entry Cost: Online price – Adult: £17.50, Child 4 – 15: £15.95, Under 4: free. Location: Near the London Eye - County Hall, Westminster Bridge Road, London. Tip: Do not take kids or your grandma. It’s scary! If you were like me and thought London was just for adults, you are going to have to think again. There is so much to do with kids that our 2 weeks last year and 2 weeks this year have still not even gotten close to covering it all. There’s just so much to see, so little time. We will be back, London! That’s for sure. Tip: Check out The London Pass. It makes siteseeing around London all that much easier. It is a tourist card that includes free entry into over 60+ top London attractions and tours, plus a 160+ page guidebook, and fast track entry. There's also a version of the card which includes public transport, so that's one less thing to organise. British Museum: This extremely popular museum displays an array of objects dating from pre-historic times all the way to the modern era. Amazing artifacts such as the Parthenon sculptures, the Rosetta stone, and mummies from the Ancient Egypt collection are all a part of the variety of things on display. Tate Modern: On the banks of the River Thames one can find Britain’s National Museum housing contemporary and modern art. The building was previously a power station, so it has a unique shape. The restaurants at the gallery also provide a spectacular view the city. National Gallery: This vast space is a prominent feature of the famous Trafalgar Square, as it is home to a huge number 13-19th century Western European paintings. The gallery houses the work of Stubbs, Titan, Van Gogh, Botticelli, Da Vinci, and Renoir. The national gallery is a must see and it attracts thousands of visitors annually. 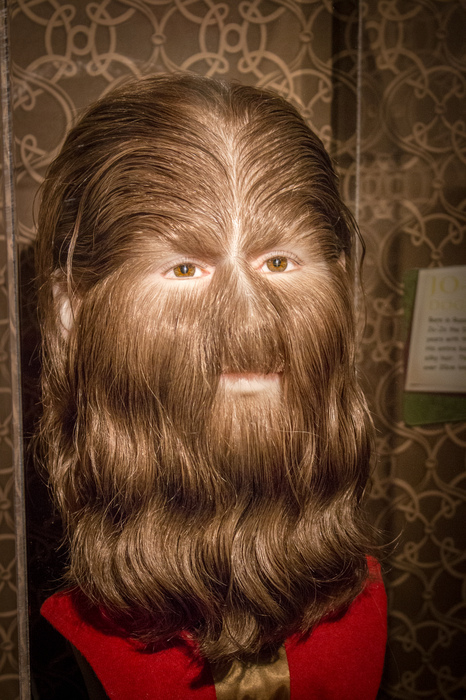 Madame Tussauds: This is a very unique museum where can see the wax figurines of your favorite celebrities and perhaps take pictures with them. 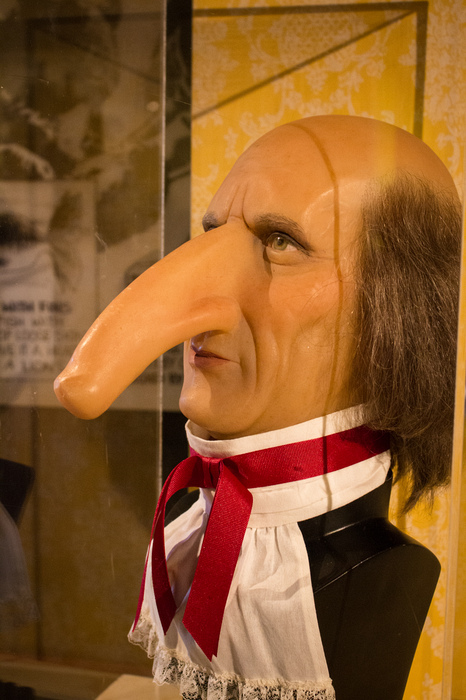 Founded by a very creative wax sculptor of the same name, Madame Tussauds has sculptures of politicians, athletes, singers, actors, and a host of other famous figures. The Tower of London: This is one of the most famous buildings in the world with a 900-year history. You can take a tour of the tower to discover the palace, place of execution, prison, jewel house, arsenal, and even a zoo. This is also the site where the dazzling Crown Jewels are on display so make sure you include this one in your tour plan. Cycling: cycling is considered as the best recreational activity which ever suitable for both men and women and kids. Skating: Skating is the best outdoor activity enjoyed and loved by most youngsters. Wearing skates and gliding through the snow is always fun and thrilling to play. When tourists step in during the peak season they join them for enjoyment.